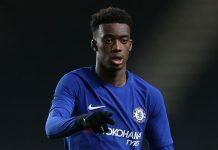 Chelsea are seemingly brushing off any threat of a transfer ban, with allegations made against the club in the last days, and a report in the Sun is linking the Blues with 19-year old Emerson – a right-back at Atletico Mineiro in Brazil. 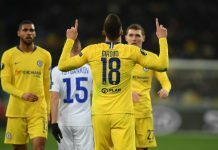 Emerson has been particularly impressive at the cash-strapped Brazilian club, and Chelsea along with Arsenal will be both see an opportunity to take advantage of the financial situation at the right-back’s club. 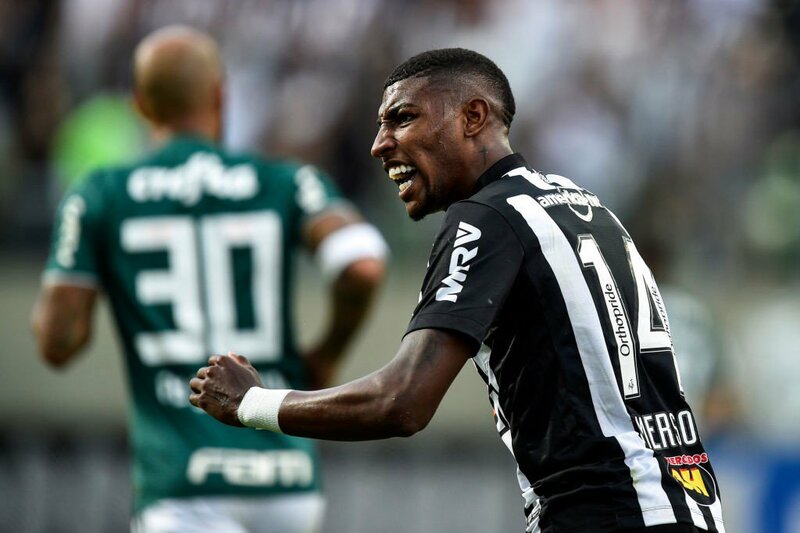 The Sun state that during Atletico Mineiro’s 1-1 draw with Palmeiras last week, Premier League scouts were in attendance with Emerson the main focus of attention – whether or not Chelsea had representatives there isn’t made clear but the indications are that the Blues are a frontrunner. 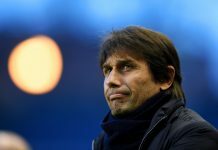 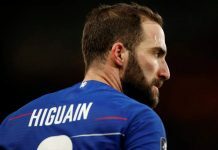 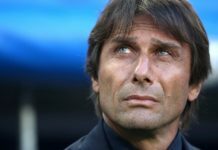 Chelsea may view themselves having a natural advantage over rivals Arsenal with their history of signing Brazilians, albeit with varied degrees of success. 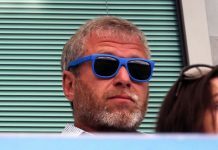 However, current internationals Willian and David Luiz could be used as leverage to attract Emerson to chose west London. 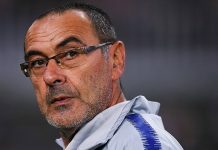 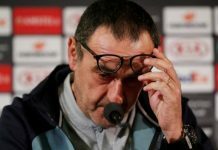 Manager Maurizio Sarri is likely to want to continue shaping the squad in his own image in the next couple of transfer windows and signing Emerson could mean that right-back Davide Zappacosta’s future at the club may be in doubt. 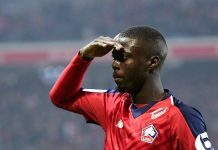 Fans will still need to wary about the hype surrounding the 19-year old, seeing as he has only played 22 senior games in his career thus far. 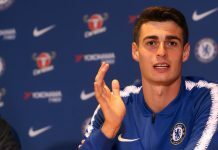 However, the attention and interest surrounding Emerson could very well be justified and a potentially lucrative investment on Chelsea’s part should the player excel in the Premier League. 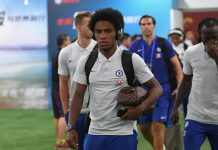 The Blues have had some other notable Brazilian internationals on their books including Alexandre Pato, Ramires, Felipe Luiz, Alex and Oscar.